<?xml:namespace prefix = o ns = "urn:schemas-microsoft-com:office:office" />Appartment for rent in charming "Bergenhouse", up to 5 persons. 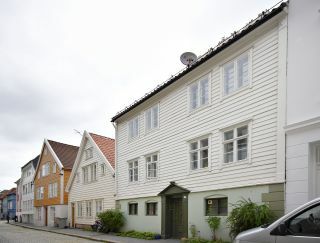 Located in the centre of Bergen, in a quiet street with old wooden houses, nearby The Funiclar. 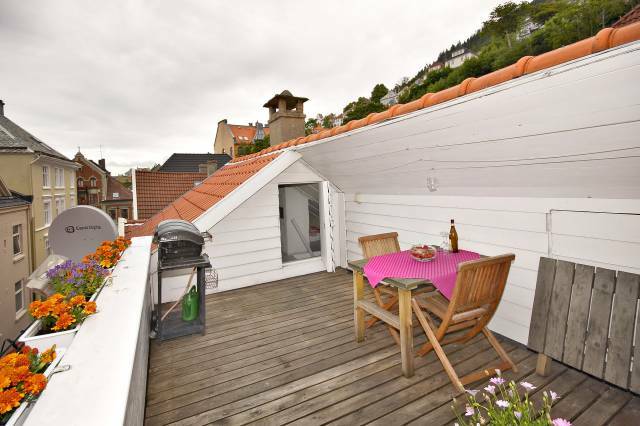 3 min from the Fishmarket,Bryggen and the most visited tourist attractions. 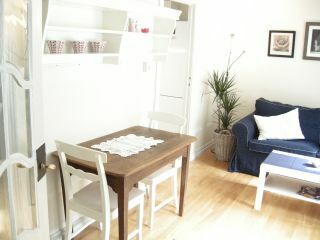 The appartment is 58 m, with livingroom, equipped kitchen, 2 bedrooms, s mall shower/bathroom and toilet. free access to laundry. There is also TV and free access to wireless Internet connection. Lovely roofterrasse with view and barbeque. Price: NOK 1500 pr night. Web: www.skjerping.net visit our lovely little farm 35 min. from Bergen center. It is possible to combine a city stay with a farm holiday. What about a week in beautiful Bergen, and then a week at the farm? We will gladly help out to find a solution for a combined holiday. 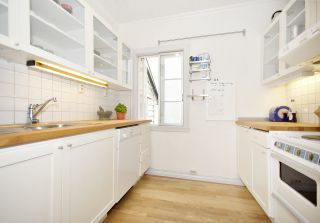 Appartment for rent in Bergen City.